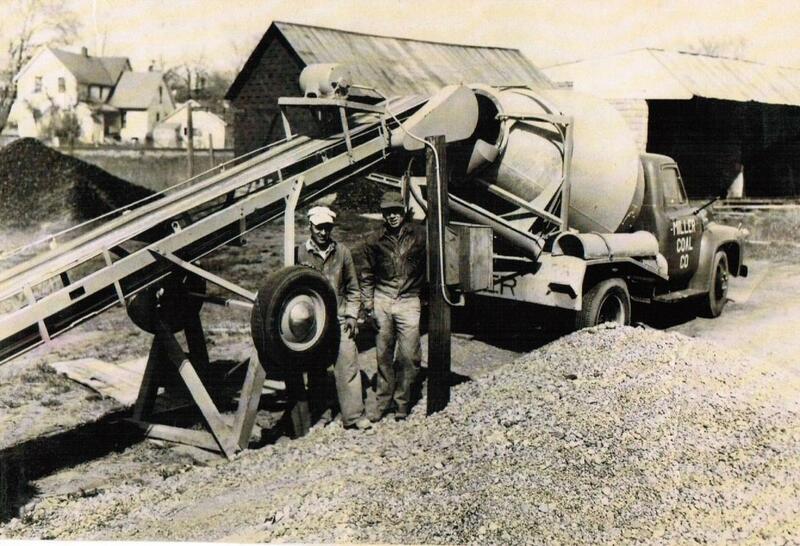 For over 80 years we have provided quality concrete and building supplies for the greater Macomb and St. Clair counties. We can mix concrete to meet the needs of any project. We carry a full line of concrete related supplies in stock and ready for pick up or delivery. We are open all year round to help complete your concrete needs in Michigan's harsh climate. We can heat our materials and water to still meet specifications and ensure that your concrete will set properly in cold weather.